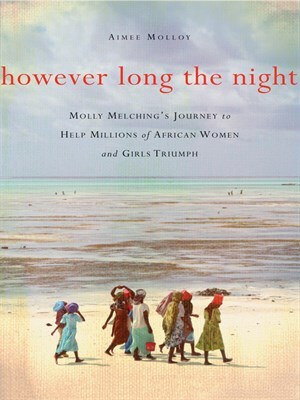 This moving biography details Melching's beginnings at the University of Dakar and follows her journey of 40 years in Africa, where she became a social entrepreneur and one of humanity's strongest voices for the rights of girls and women. Inspirational and beautifully written, However Long the Night: Molly Melching's Journey to Help Millions of African Women and Girls Triumph is a passionate entreaty for all global citizens. This book is published in partnership with the Skoll Foundation, dedicated to accelerating innovations from organizations like Tostan that address the world's most pressing problems. 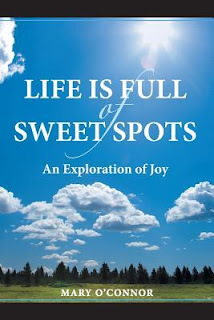 Explore and connect with the niches and nuances of the earth, the sea and sky, our bodies, minds and souls—the places where joy resides. Come away with new understanding of life and how its beauty and powers make us inwardly hum, how gardening or stargazing, touching something wild, listening to the sounds of silence, learning and loving, just simply being, all feed our emotional wellness and craving for joy. • Meet and read the personal reflections of over 40 artists and individuals from 20 states, Canada and Australia who share the ways and places in which they found fulfillment or simple contentment in life. • Find nuggets of insight, supportive research and notable quotes that will help illuminate your own sweet spots of life. 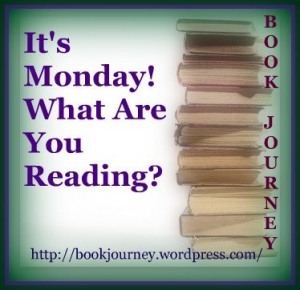 • Stretch your mind and nurture your creativity through more than 150 listings and links to actual places, activities and resources for turning the discovery of joy into an everyday affair.